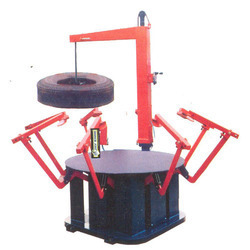 Manufacturer of a wide range of products which include tyre repair spreader for car, envelope tyre spreader, tyre spreader manual for truck, jm 600-1 tyre repair spreader for truck, tyre spreader and jm ts 02 tyre inspection spreader for truck. We are offering Tyre Repair Spreader For Car to our client. We are offering Envelope Tyre Spreader to our client. We are offering Tyre Spreader Manual For Truck to our client. In line with clients' variegated requirements across the country, we are engaged in providing the best quality Tyre Repair Spreader. Our offered JM 600-1 Tyre Repair Spreader for Truck is designed in such a way that we are able to maintain globally accepted standards. 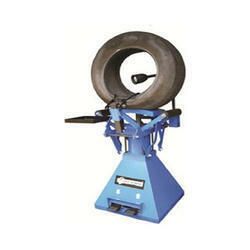 Due to their outstanding features, this tyre repair spreader is largely demanded in the market. 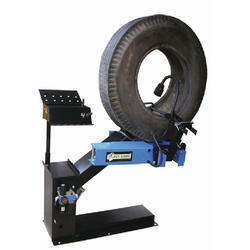 Also, customers can avail the offered tyre repair spreader from us in a wide range of specifications. 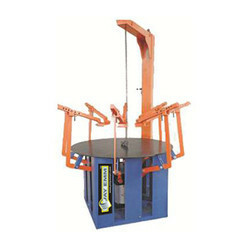 Owing to our expertise, we have been able to offer our clients impeccable quality Tyre Spreader. 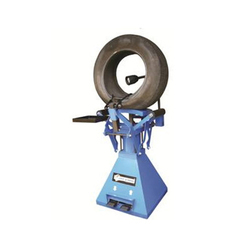 The offered tyre spreader is manufactured by experts, using latest technology in accordance with the specifications and needs of our customers. Along with that, this tyre spreader is well examined against various provisions of quality to assure its quality attributes. 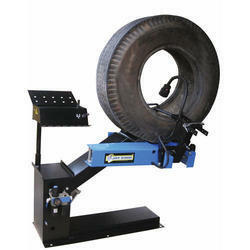 Customers can take this tyre spreader from us within given time frame at affordable rates. The Repair spreader is where any surface injury is treats using effective material and tools for buffing and patching. We are offering Jm Ts 02 Tyre Inspection Spreader For Truck to our client. 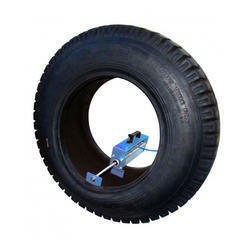 We are offering Portable Air Operated Tyre Spreader to our client. 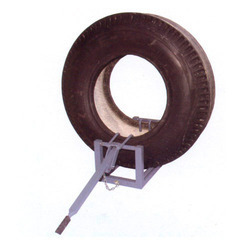 Envelope Spreader is suitable for tyre ranging from 20 to 24 rim sizes. We are offering Tyre Repair Spreader to our client. 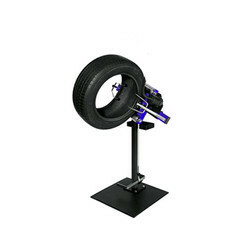 Looking for Tyre Spreader ?